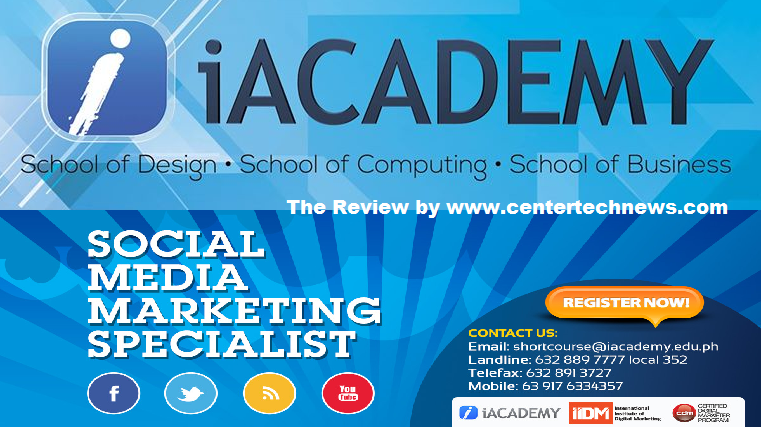 iAcademy, Information and Communications Technology Academy, is the hope of the future when it comes to competence in global market of professionals. This school has the capacity to train students with their chosen career path with the knowledge that is relevant to the ever changing world. The good thing about iAcademy is that it is in partnership with Wacom and IBM that makes it possible for someone who will enroll here to become competent. If you would like to apply on iAcademy, you can visit its official site and read about the details how. 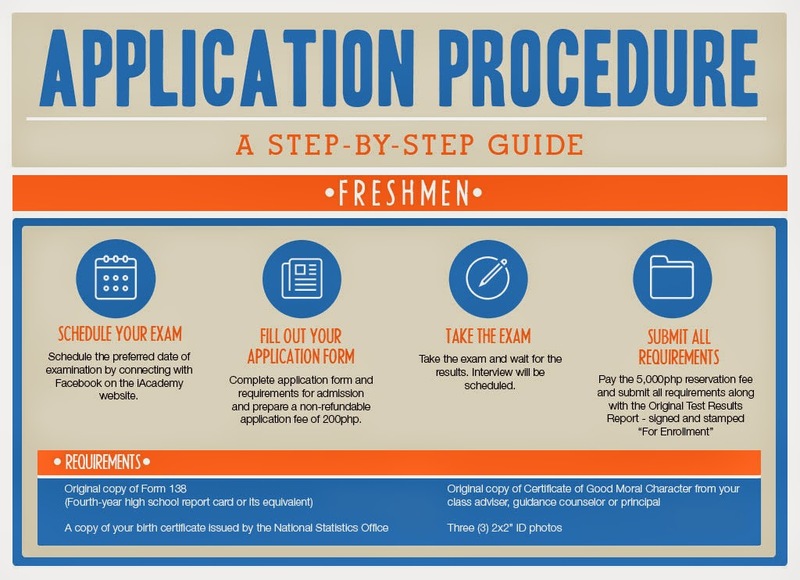 There is a step by step guide for you to follow in order to successfully enroll in any of the courses offered. Another good thing for iAcademy is that there are so many courses to choose from. Technology, Arts and Business are the main focus of iAcademy. In the field of technology (School of Computing), you can take Bachelor of Science in Software Engineering, Bachelor of Science in Game Development and Bachelor of Science in IT major in Web Development. In the field of arts (School of Design), you can take Bachelor of Science in Animation, Bachelor of Arts in Multimedia Arts and Design, and Bachelor of Arts in Fashion Design and Technology. While in the field of business (School of Business) you can take Bachelor of Science in Business Administration; Financial Management and Bachelor of Science in Business Administration; Marketing and Advertising. With these courses to choose from, your future is clearer up ahead. You have to know the terms and conditions of this school before making any move. It is easier nowadays to know the background and information of schools such as this because they are allowing everyone to peep through their windows online to read about them. You can make use of your facebook account in applying and you can download also an application form on the official site of iAcademy. Your student life will surely be enjoyable with the excellent curriculum and teaching skills of professionals who will handle all your cares as you spend your years of building your future with iAcademy. Visit the site to learn more.